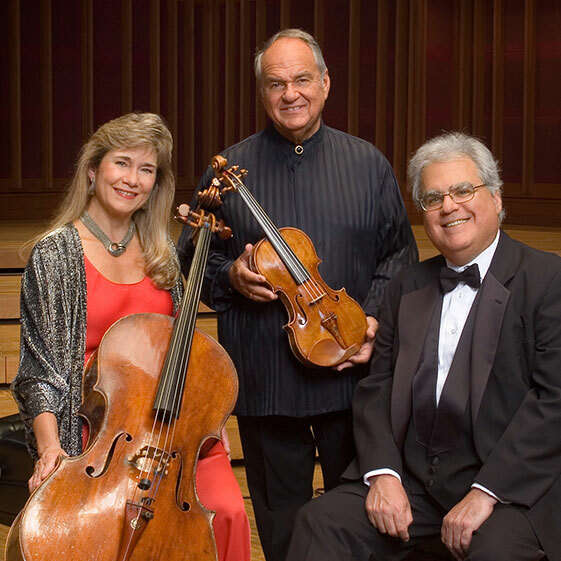 After four decades of success the world over, including many award-winning recordings and newly commissioned works, the Kalichstein-Laredo-Robinson Trio continues to dazzle audiences and critics alike with its performances. 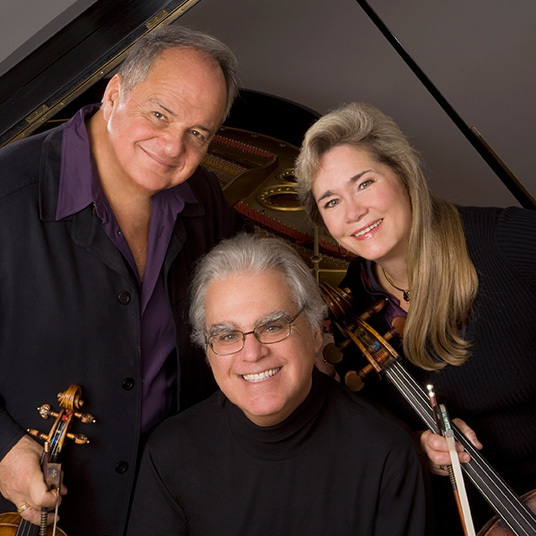 Since making their debut at the White House for President Carter's Inauguration in January 1977, pianist Joseph Kalichstein, violinist Jaime Laredo and cellist Sharon Robinson have set the standard for performance of the piano trio literature. As one of the only long-lived ensembles with all of its original members, the Kalichstein-Laredo-Robinson Trio balances the careers of three internationally-acclaimed soloists while making annual appearances at many of the world's major concert halls, commissioning spectacular new works, and maintaining an active recording agenda. The KLR Trio is on the top tier and not vacating their position any time soon. Janelle Gelfand's writings on classical music: A jazzy, joyful premiere - “Pas de Trois” was both engaging and sophisticated. South Florida Classical Review: K-L-R Trio delivers brilliant performances for Friends of Chamber Music.